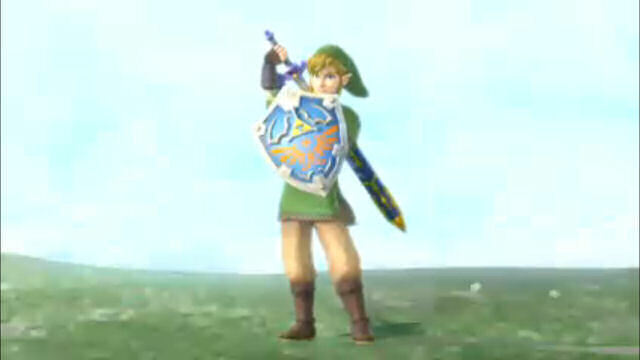 The Legend of Zelda Skyward Sword has been revealed! 3. Items confirmed are the Whip, Bow and Arrow, Bombs, Slingshot, and a new item known as the Beadle. There are a couple more screenshots after the jump. 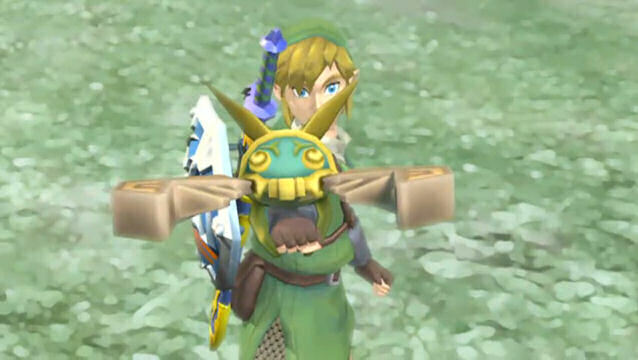 Until then, head on over to our Zelda Wii Forum to talk about Skyward Sword.